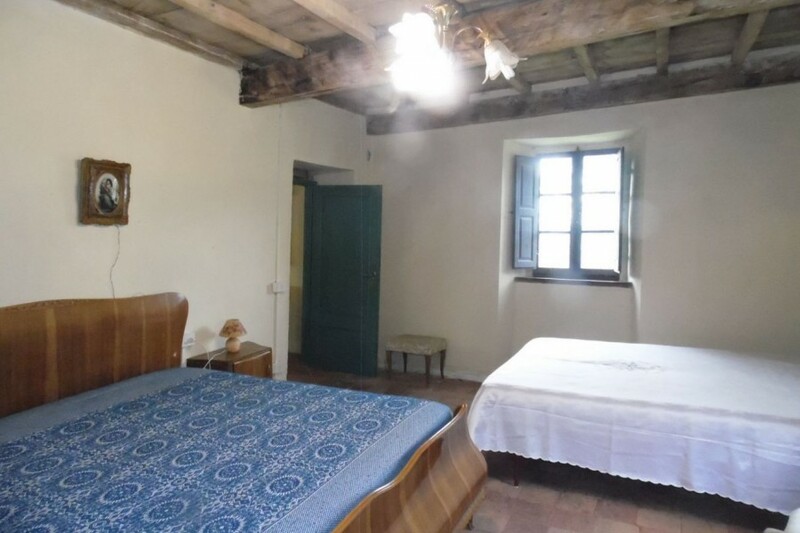 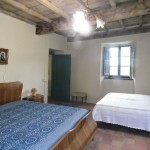 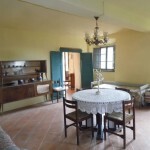 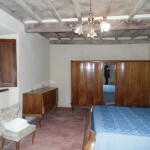 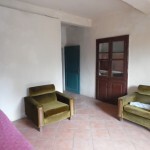 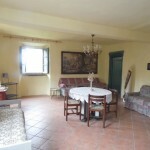 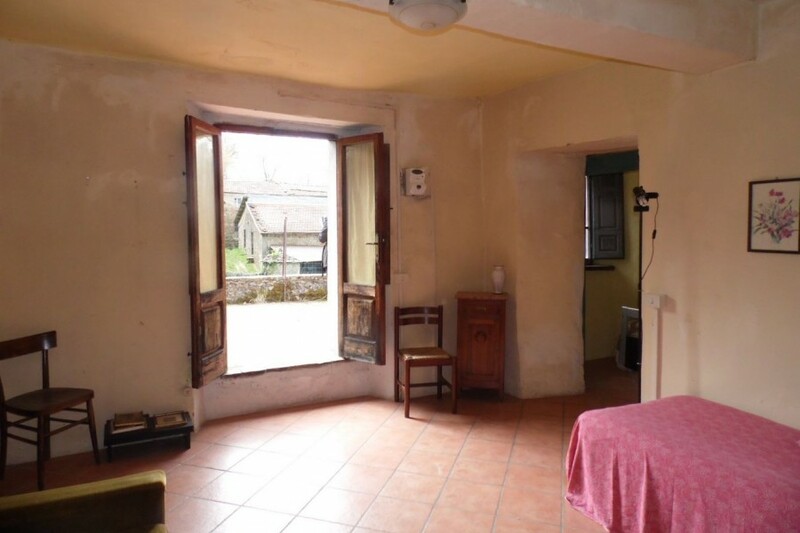 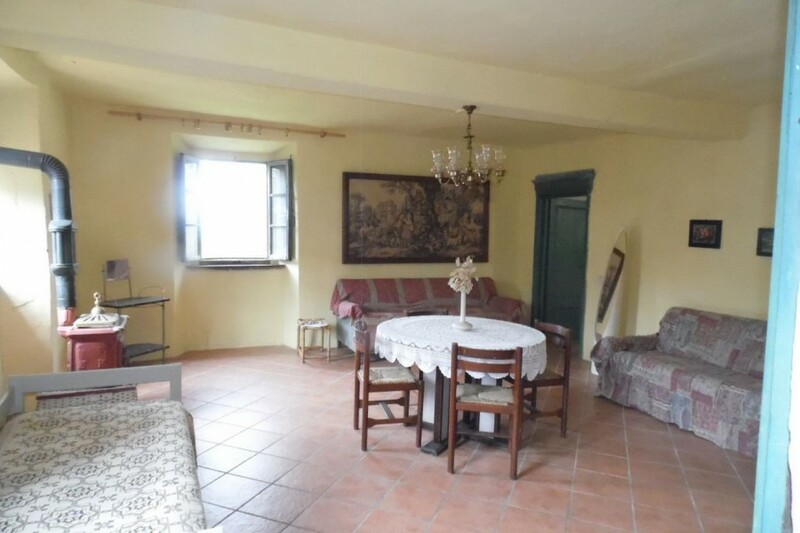 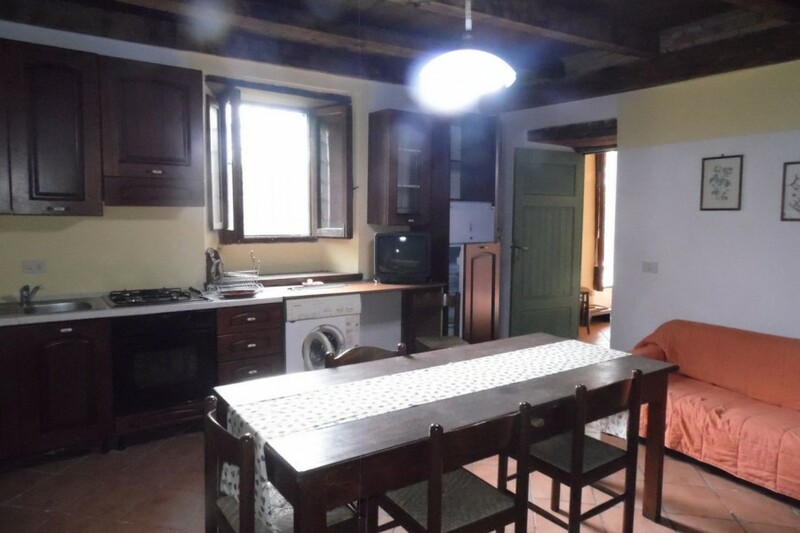 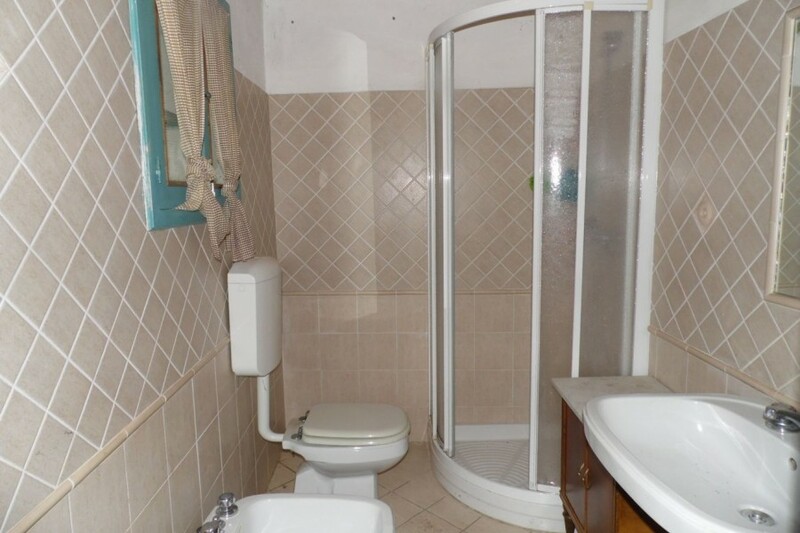 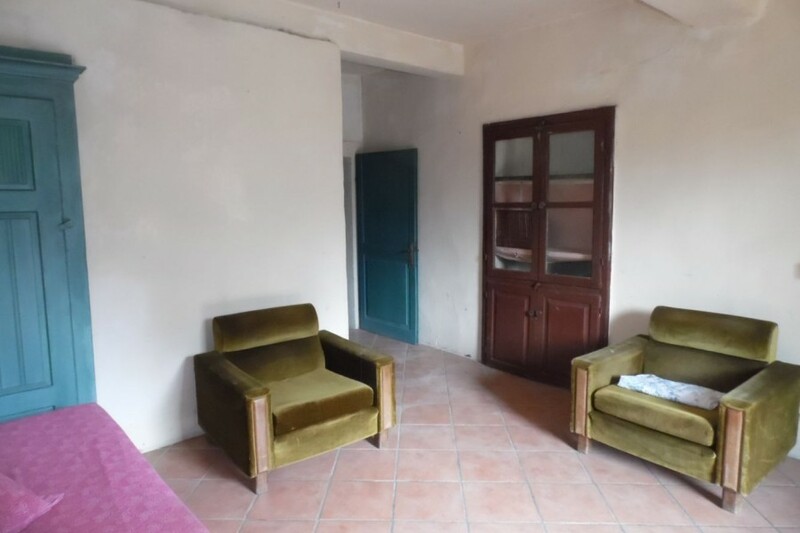 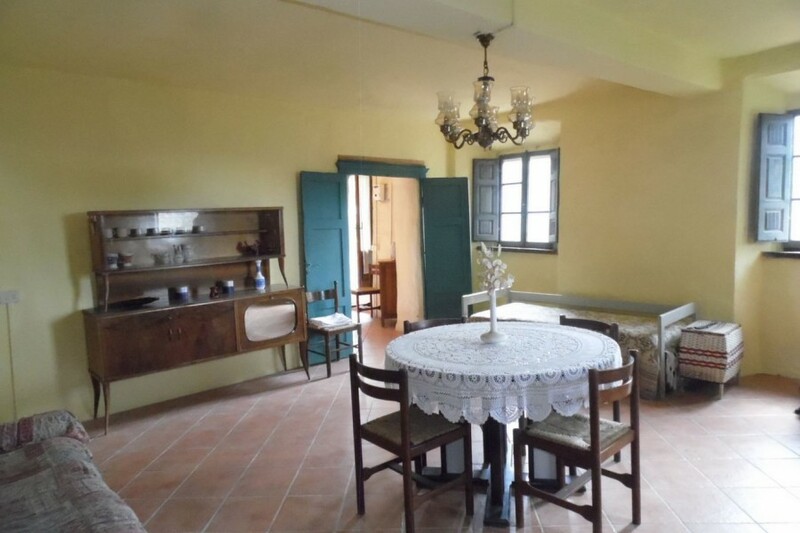 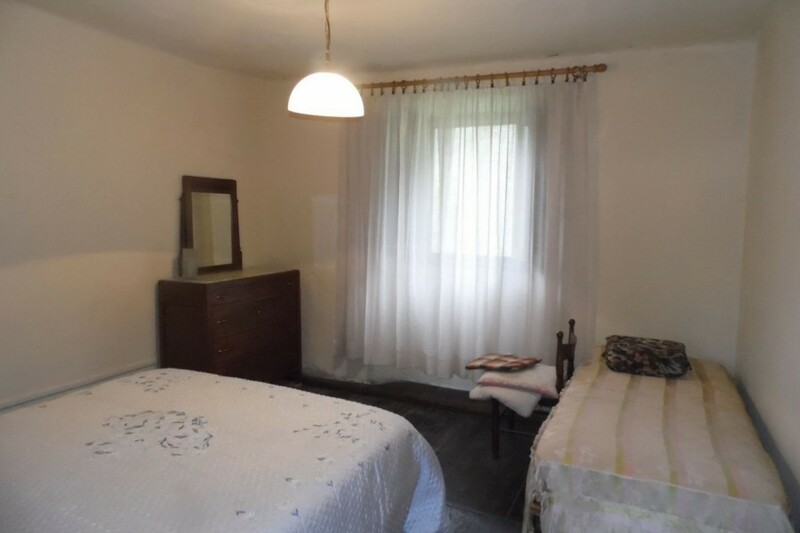 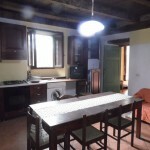 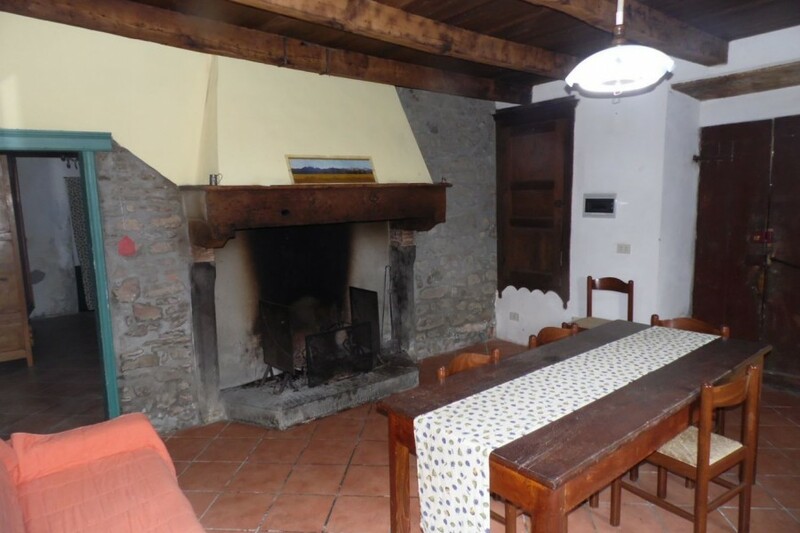 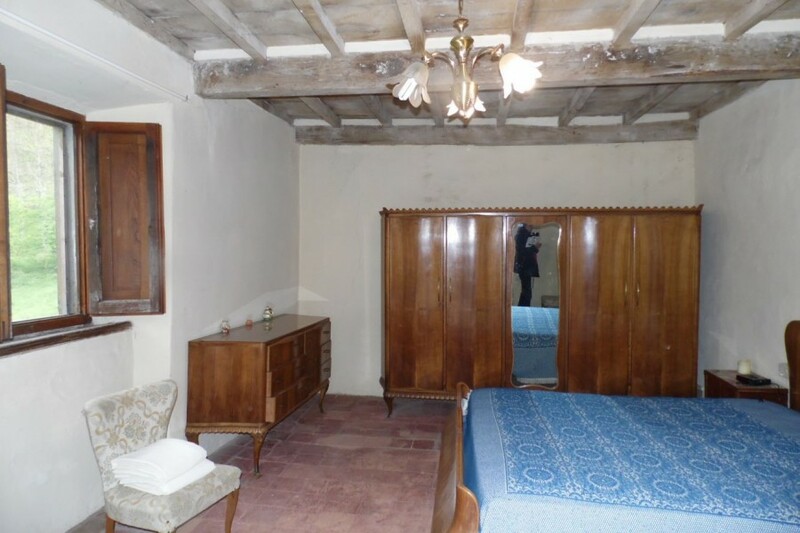 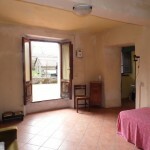 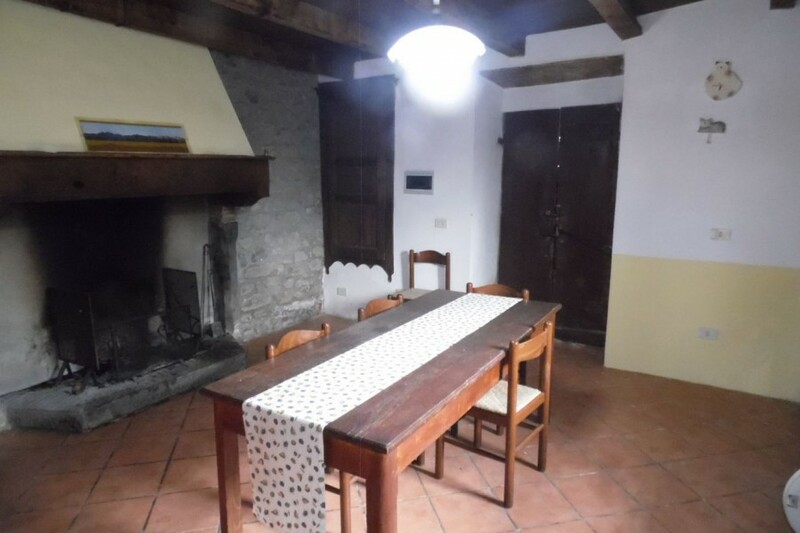 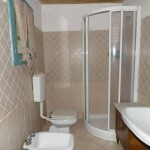 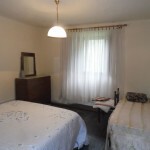 Fabulous all on the level 2 Bedroom cottage situated in Caprignana Vecchia (Old Caprignana). 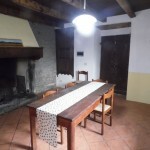 The cottage is light and airy and ready for modernisation. 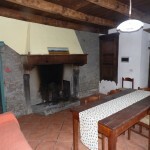 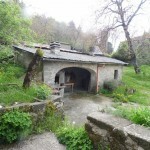 The cottage has a large terrace and gardens with a log store and pizza/bread oven. 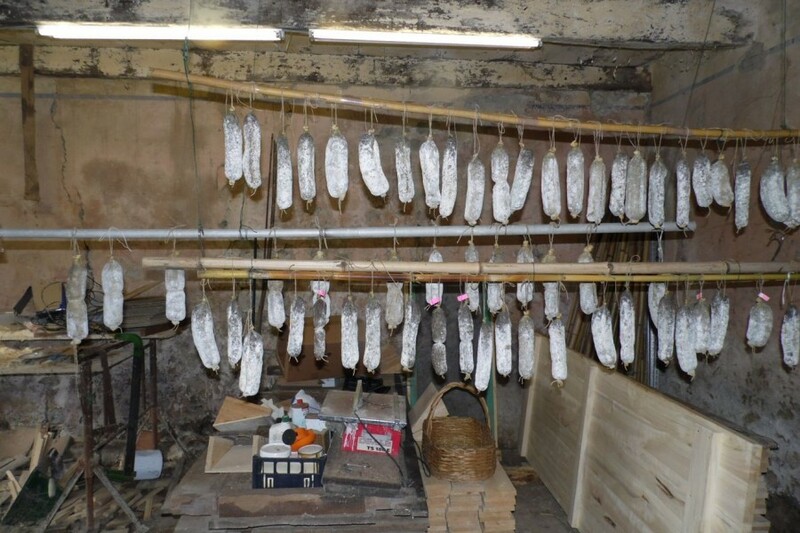 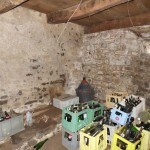 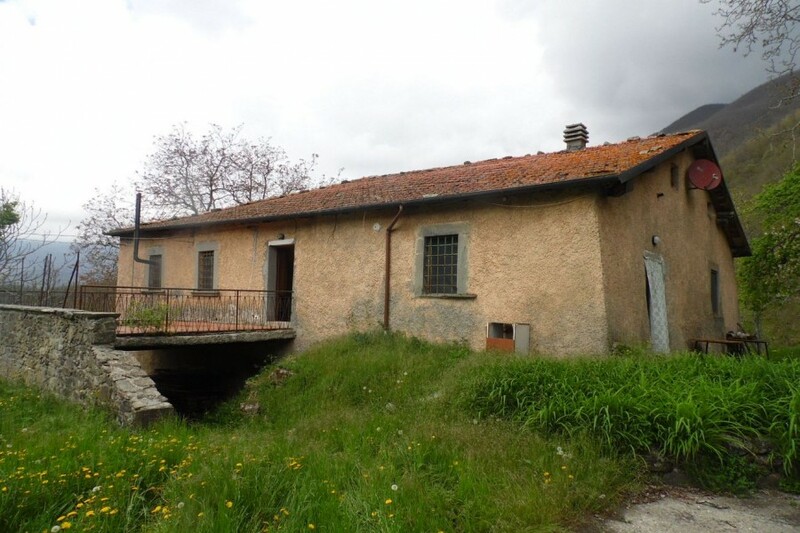 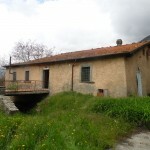 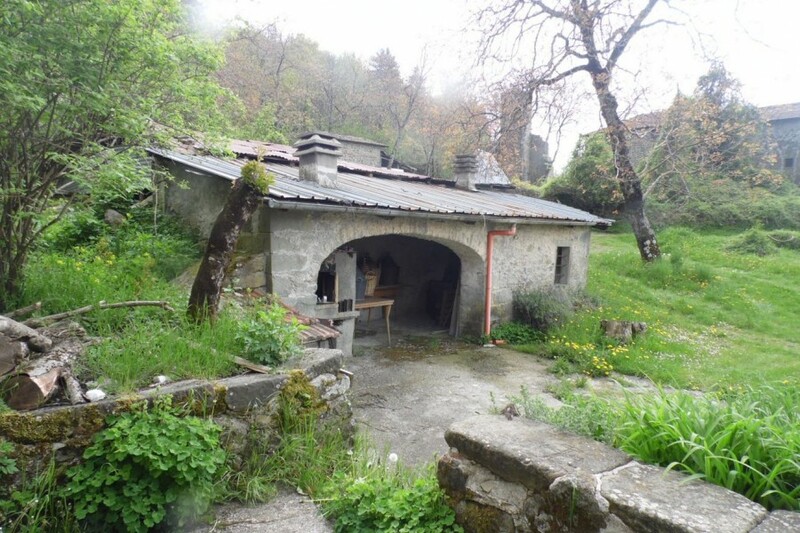 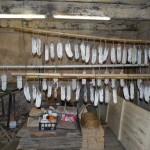 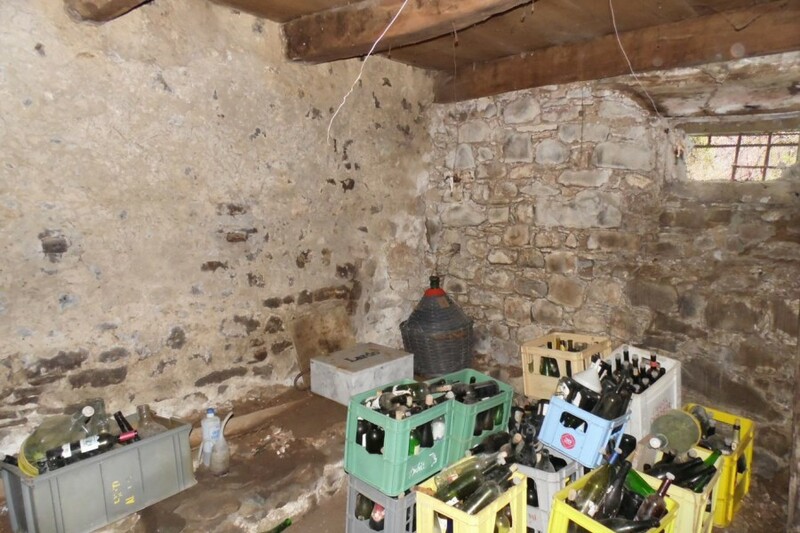 There is cellarage below the cottage (separate entrance) which is currently used as a workshop and for making salami!